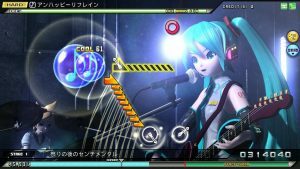 Another update has gone live to Project Diva Arcade machines! 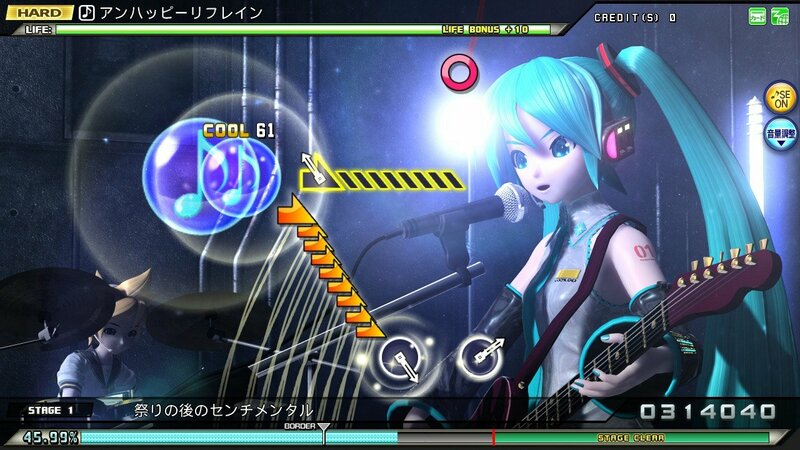 The new update features an additional 2 songs which come in the form of Absolunote by Lemm and 深海少女」 by ゆうゆさん which features on the soundtrack to Hatsune Miku and Future Stars: Project Mirai for 3DS. Also interesting for Sonic fans is that if you skip the chorus (1:14) you might recognise the melody to It Doesn’t Matter from Sonic Adventure. Seriously! We’re not entirely sure if this is a coincidence or not but it’s certainly worth noting!